Sorry to hear you had a less than awesome experience crystalorrainee. The city of Auburn's wifi and phone service was out on the 27th till 6:00p.m., if this was part of your problem we apologize for the experience. However if it was something concerning our product please feel free to come in and speak to a lead anytime! Outstanding staff and great products. With wonderful customers like you Prismatikunicorn! Thank you for the review. I have had a much better experience here lately..kudos to management..would still like it if they got a better rso selection..loved the Johnny Vanilla brand when it was in stock. 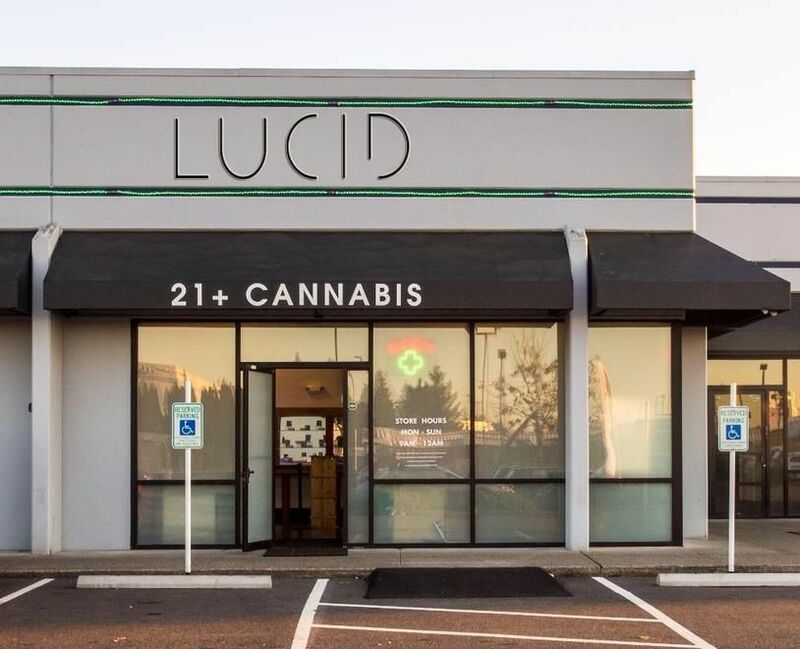 I am so happy I came across this place on Google while I was browsing for cannabis dispensaries near me! I had myself thinking that there was only 1 or 2 (within a 15 min or less distance) & this one is only 9 minutes away from where I stay out in Kent! Very convenient to get to! 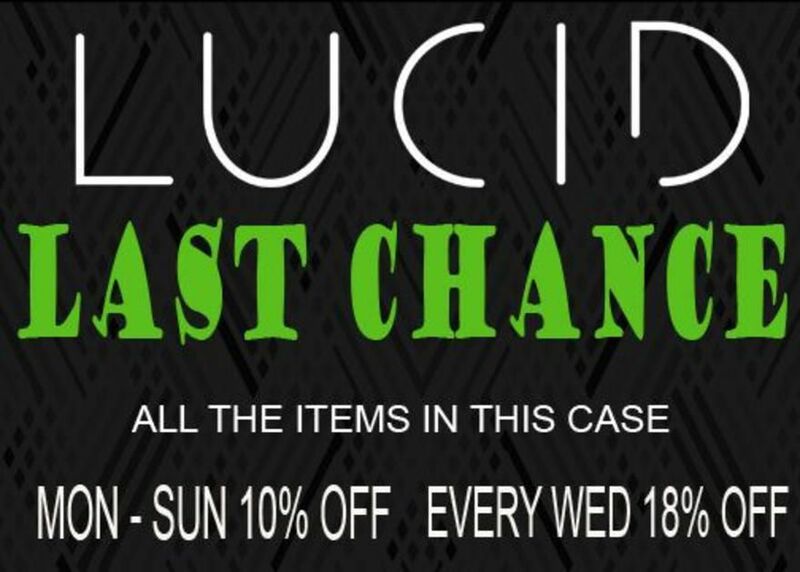 LUCID is open until MIDNIGHT!! There are not alot of dispensaries open until midnight & if they are, they are not close by! My fiancé picked up, well sorta picked up our order; LUCID doesn't have online ordering ATM but they have an online menu so I just picked out what I wanted & had my fiancé pick it up & he wasn't inside for 5 minutes even! BTW we went a little after opening - GREAT DECISION!! jKeith1222, So happy you had such a great experience! Keep checking out our Menu for new product and deals and we are here for your Cannabis needs 7 days a week! This is an awesome location. I love the selection you guys bring in. I AM DEFINITELY A REGULAR AT THIS SPOT. Sakay218, Thank you for being an awesome customer! Thank you for the review! They're close by and everything I've tried from there is overall better quality than the others nearby. Missbc That is so awesome to hear! Thank you for the Great review! Bait and switch is not a very good business model. If you show a product as available and for sale, have it on the shelf. I find a specific product that I want, go to get it, and get told to "come back tomorrow". They did this twice with the same product, which still shows as available. Your business is way too competitive to ever put up with being lied too. Come back tomorrow? How about come back never. It's your loss, not mine. We're sorry to hear you had a less than pleasant experience! Please come in and speak with a lead so we can hopefully rectify the situation. So far I haven't had a bad experience. Good, reasonable prices. Not much knowledge of the medical side though. Being a medical patient, that is important to me. The customer service has had a mixed feeling. I've had a nice greeter and a not too friendly cashier and I've had a great cashier and standoffish greeter. But overall they are a really great place to go. Thanks for that review creoleladyred33! Come back in anytime so we can improve your experience and get you both a great greater and cashier. I love lucid!! The employees are always so helpful and friendly. I love the layout and set up, makes it so easy for the customer. My cashier today said to make sure to name drop, so shout out to Heather you were great keep up the good work! 420stonerprincess420 We are so happy you enjoy our shop! Thank you for the great rating and I'll let heather know!! Not a good first experience. Bodyc0unt sorry to see you didn't have a good first experience. We hope you return so we can make up for our first impression.